It’s a chocolate lover’s dream come true. 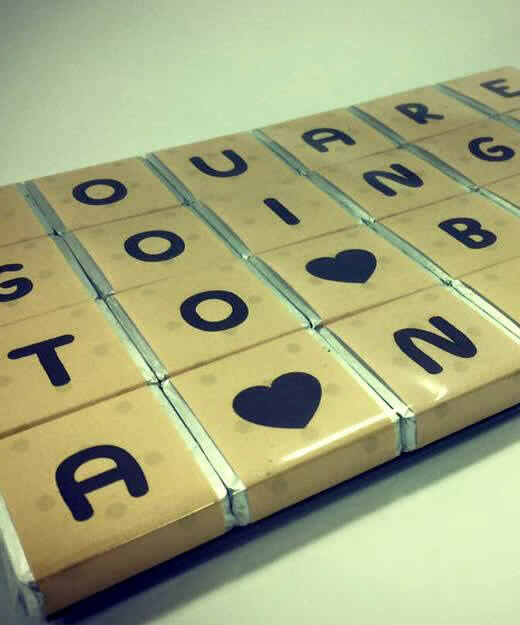 Get five fabulous Absolute chocolate bars delivered to your loved one in Nairobi on the same day! 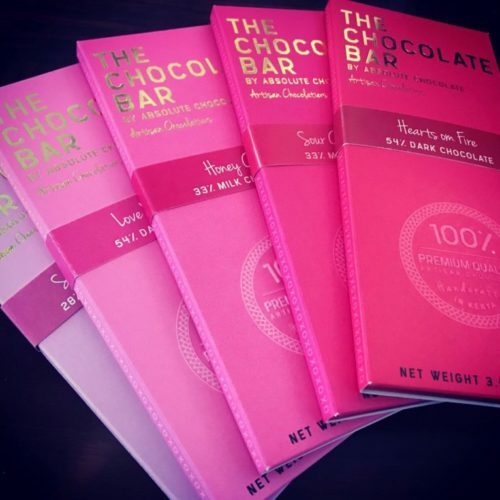 Our bespoke chocolate bars are a great way for you to customise and design your chocolate bars and create your very own unique personalised chocolates.Our personalised chocolate bars are available in various flavors i.e Almond & sea salt, coconut raspberry,cranberry,espresso, fruit & nuts,house leche,kakao nibs. 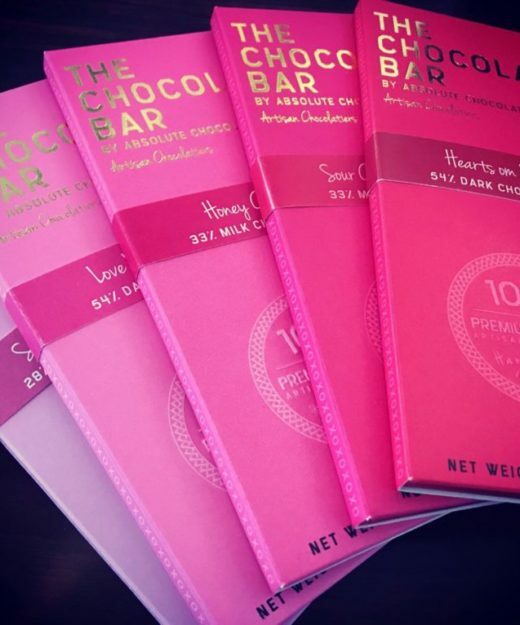 It’s a chocolate lover’s dream come true. 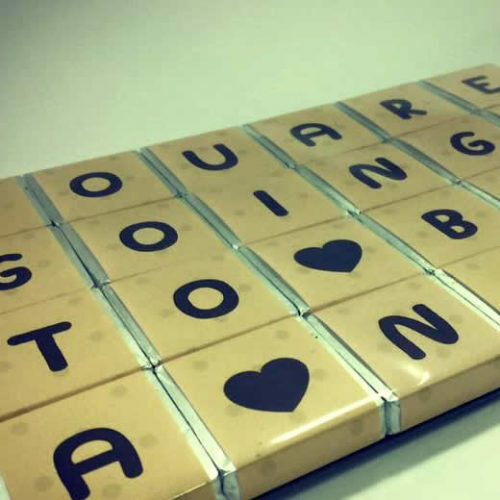 Get five valentines themed chocolate bars delivered to your loved one on valentines day! Create your own box of our delicious chocolates! 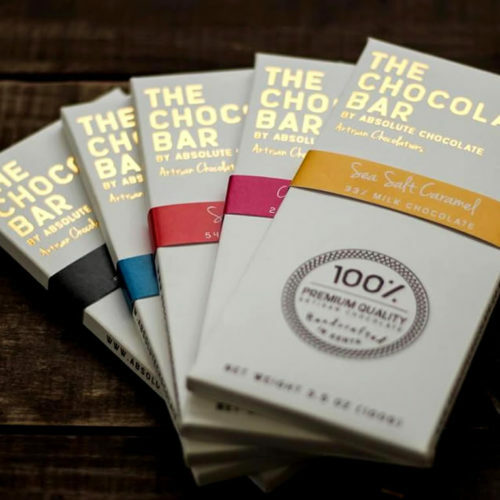 Choose from an array of flavors and create a custom box & assortment. The possibilities are endless! 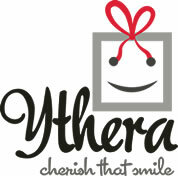 Ythera is a Kenyan online gifting and florist shop providing beautiful gift ideas for any occasion.Whether it’s a birthday,christening,Valentines,anniversary or bespoke gifts. 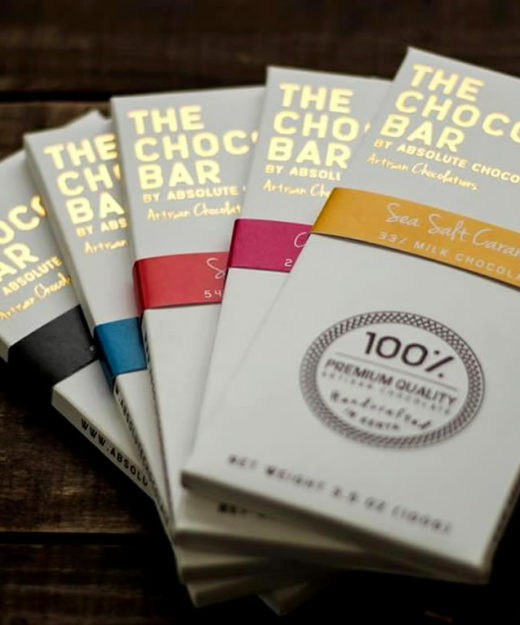 Our proficient team ensures we make your gifting memorable.We're Nairobi's premier florist and bespoke chocolate delivery service that goes all out to meet our clients expectations.